AURORA, GLACIER and much more! 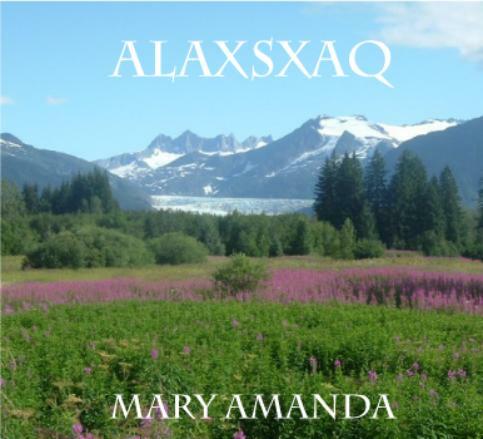 This CD has been a HUGE hit in ALASKA. Now you can hear why! ADD THIS SPECTACULAR CD TO YOUR COLLECTION TODAY!